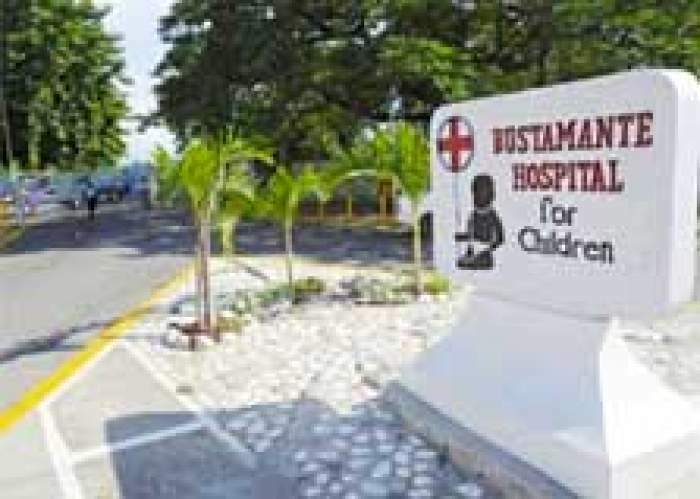 has the distinction of being the only specialist paediatric hospital in the English Speaking Caribbean. With a bed capacity of 283, this remarkable institution caters to patients from birth to 12 years, providing a comprehensive range of diagnostic, preventive, curative, rehabilitative and ambulatory services in paediatric medical and surgical specialties and sub-specialties. The hospital caters to not only patients from across Jamaica, but other neighbouring Caribbean countries. The facility was formally a British Military Hospital but was given to the Jamaican Government as a ‘good will’ gesture on the achievement of Jamaica’s Independence on November 6, 1962.